Cartier took reserve in MAPACA’s walking fleece! 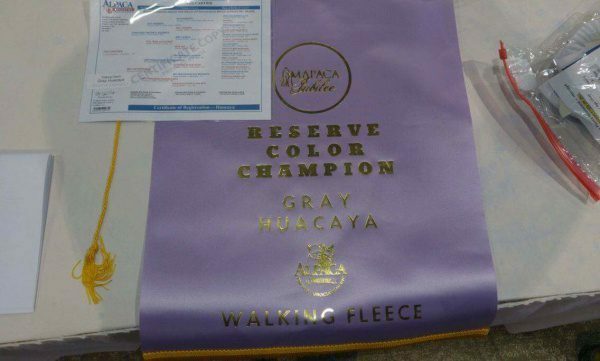 Home/Uncategorized/Cartier took reserve in MAPACA’s walking fleece! Proud to co-own this champion with Buck brook alpacas!! By michelearmour| 2017-12-29T20:48:56+00:00	April 23rd, 2017|Uncategorized|Comments Off on Cartier took reserve in MAPACA’s walking fleece!